Colin's Last Stand: Fireside Chats. Listen online or subscribe using Cloud Caster. Fireside Chats is an eclectic interview podcast that endeavors to expose the world to a litany of unique and interesting people. Each Wednesday, a new episode goes live chatting with a different person about a different subject. 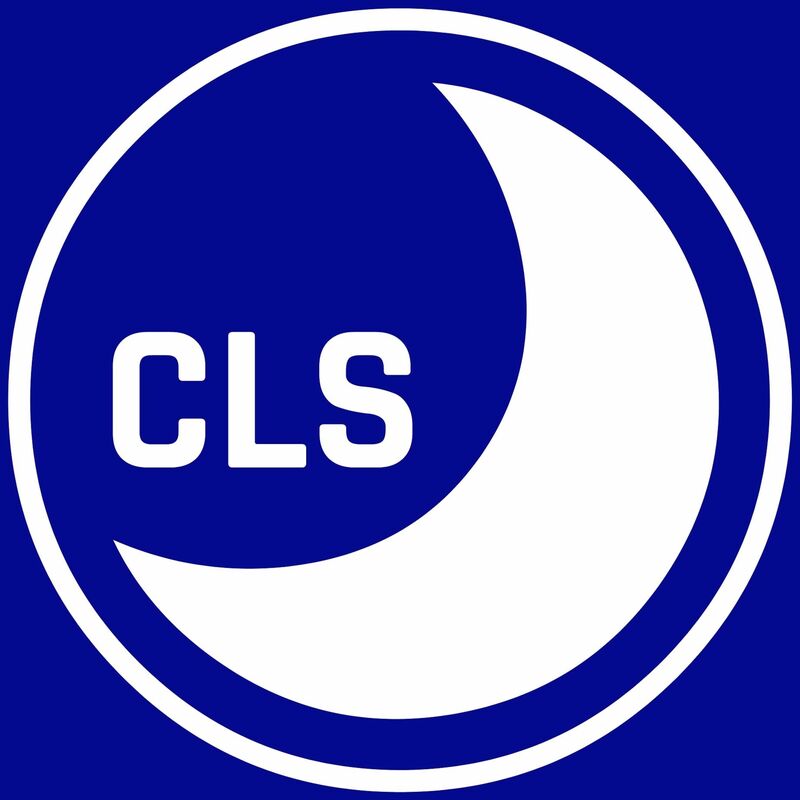 If you want each episode a week early and completely ad-free, please consider supporting the show on Patreon at patreon.com/colinslaststand.